Hello everyone and Happy Birthday to me 🙂 Yesterday I attended the Manchester Canon Full Frame Roadshow event where Canon was demonstrating most of their full frame cameras. The only one missing was the EOS 1DX2. The new Canon EOS R mirrorless camera was the main focus as you’d expect, as it’s just been launched and I was very curious to get my hands on one. Now keep in mind I had the camera in my hands for no more than an hour so this is a very quick, my first impressions, kind of post. If you want the full specs head over to the Canon EOS R or watch the endless YouTube videos on what people think. But until you try it for your photography, take it all with a pinch of Maldon Sea Salt. First of all, it’s obviously a Canon. 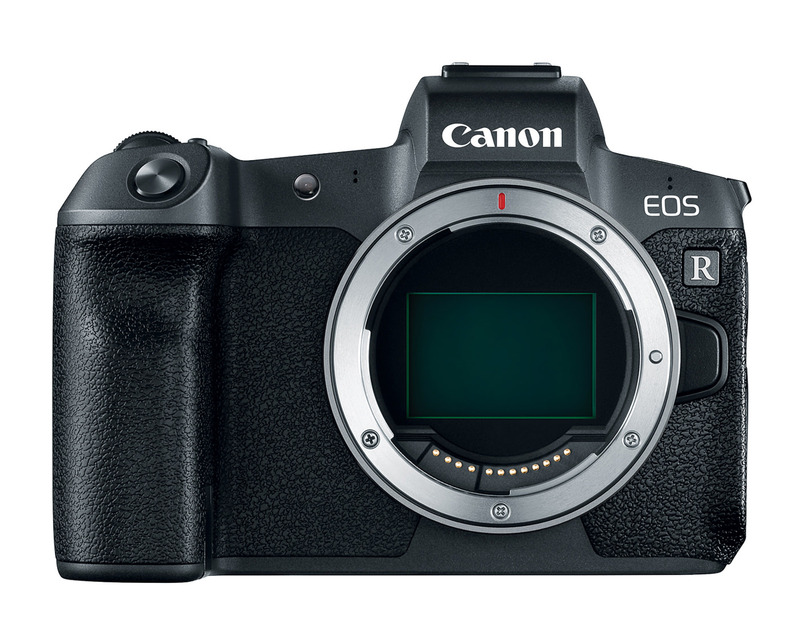 If you shoot Canon now you’ll be very familiar with the feel and layout of the new EOS R. There are definitely some differences but you don’t feel totally lost with this brand new system from Canon. As I sometimes use smaller DSLR’s like the Canon 80D, the smaller size wasn’t too much of a difference to get used to. That said, it is quite a bit smaller with a shallower body due to the mirrorless technology. There’s a lot of buttons on this camera, pretty much all of them are customisable which allows us to set up a camera totally uniquely to ourselves. At first, that might seem a bit daunting but once you set it up, you’ll just happily get back to shooting. The grip feels really nice and solid in your hand, unlike some mirrorless cameras I’ve tried, which felt too small and awkward for me. I have long fingers and I struggle if buttons are too close together, so I liked the way it felt in my hand. Once you put the battery grip on, I felt totally at home. It’s nice to have the choice to add the battery grip when you want the extra grip and battery life. Then strip it back to lightweight when weight and size is a concern. The new lenses are sweet, lush, delicious and you’ll want to eat them up, even if your wallet doesn’t seem so keen. The new function ring on the lenses was so intuitive to me. I was using it to change ISO but you could program it to do change multiple functions. 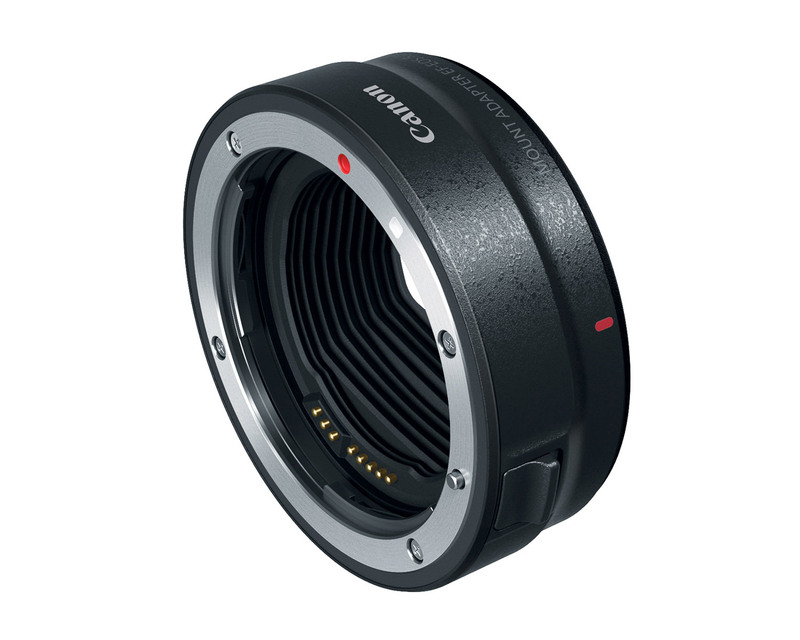 Even if you stick with your EF lenses, with the adapters they work like normal. If you get the adapter with the adjustment ring built in, you can operate like you had the new generation glass up front. Aaaaaand, you can use EF-S lenses with the adapters and the Canon EOS R automatically switches to a crop sensor, allowing you to use all your lenses. That’s pretty sweet! The other thing I really liked was the ability to switch focus points using the rear screen when you were using the viewfinder. I could swipe my thumb around the screen to quickly change focus point and not take my eye from the viewfinder. Thus making my kind of restaurant shooting much quicker. 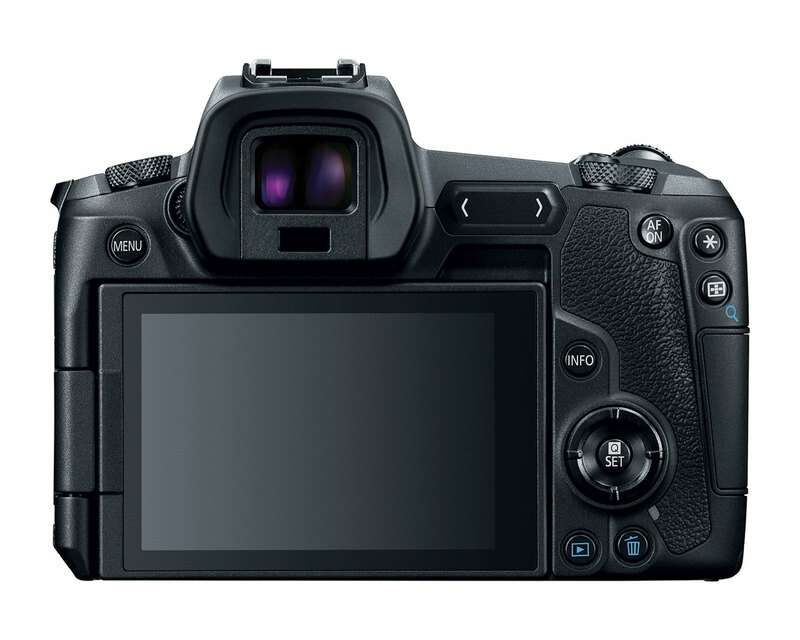 Think of it as the joystick you get on the Canon 5D mk4 or the 1DX2, but using the screen. While I’m on the subject of focusing, the new Canon EOS R has a gazillion focus points and it also has eye focus. This will be handy for all those who like to photograph potatoes 😉 But seriously though, for my restaurant work and portraits it’ll be amazing, especially when you match it up to an f1.2 lens like the new 50mm Canon released with the EOS R.
One of the complaints I’ve heard from many is the lack of dual card slots. I totally know why folks want them, they can be a safety backup in case one of your cards corrupts and peace of mind is priceless. For much of my work I shoot tethered and then onto a raid drive. Therefore I’d have 3 copies of my shots as I shoot, so it’s not such a big deal to me. 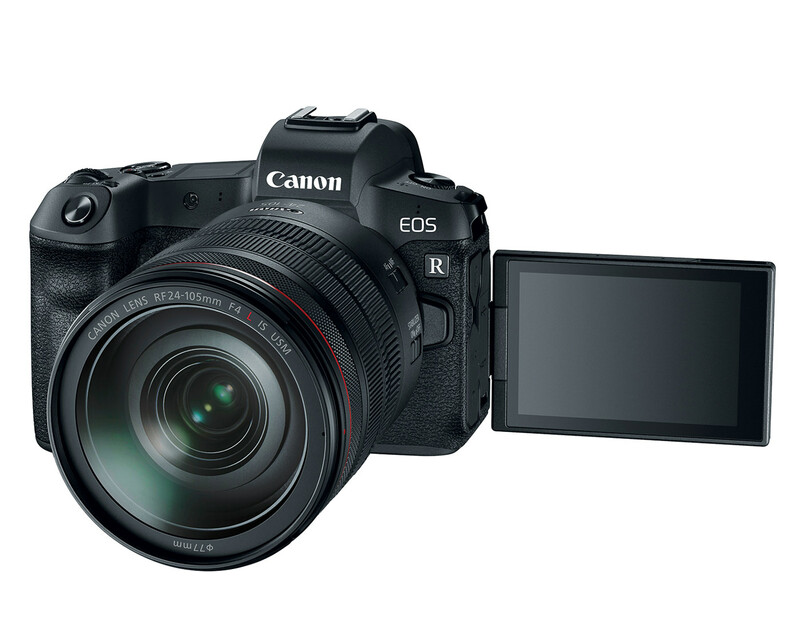 However, with the 4K video capability, the Canon EOS R will eat through your memory cards like our Tundra and a roast chicken. So 2 card slots would help keep you shooting longer if you’re on location. This is just the start of a new direction for Canon and they’re joining the rest of the industry who has or is moving this way. I still don’t think mirrorless is the next BIG thing in photography. It certainly opens up a lot of options for the engineers to play with. But it’s not completely different from the photographer’s point of view. Making the craft of food photography easier, especially when you combine restaurants and travel to that, is always a good thing. Keeping your attention on the story and details, while the system works with you to produce great images and video, is an amazing thing. The art of photography, even with all these really cool new cameras and technology, is still the craft it’s always been. The thing today is that it brings so much more capability to us and it’s easier to work on your craft with more capable tools. I’m excited to see where this all goes and especially how this new Canon EOS R will influence the next generation pro cameras from Canon. You should keep in mind, this isn’t a pro-level camera, but it has some mighty functionality and capabilities. 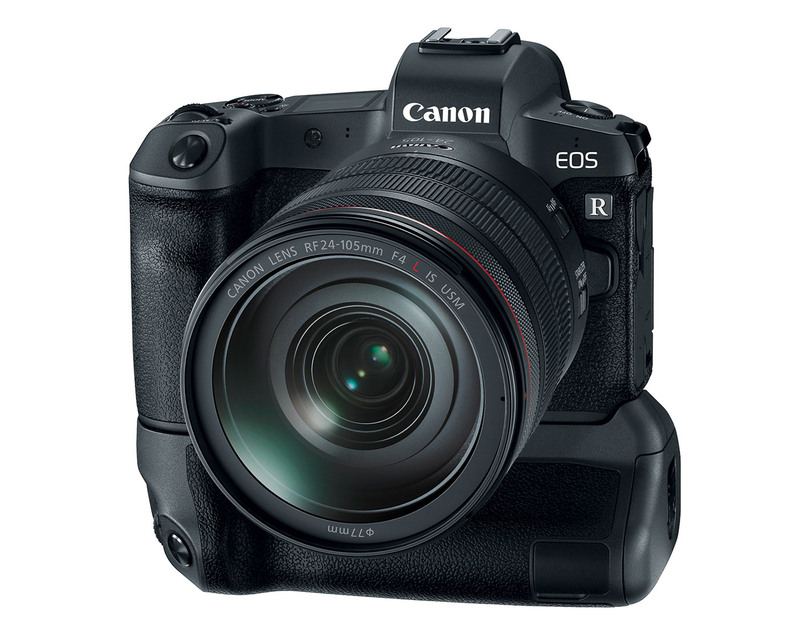 The Canon EOS R in my mind falls somewhere between the Canon 6D mk2 and the Canon 5D mk4. The key here is to recognise the launch of a new camera system from Canon. The camera is a camera and will be replaced, but the system looks to be the future and opens up all kinds of engineering jiggery pockery. If you’re looking to move into a full frame Canon. 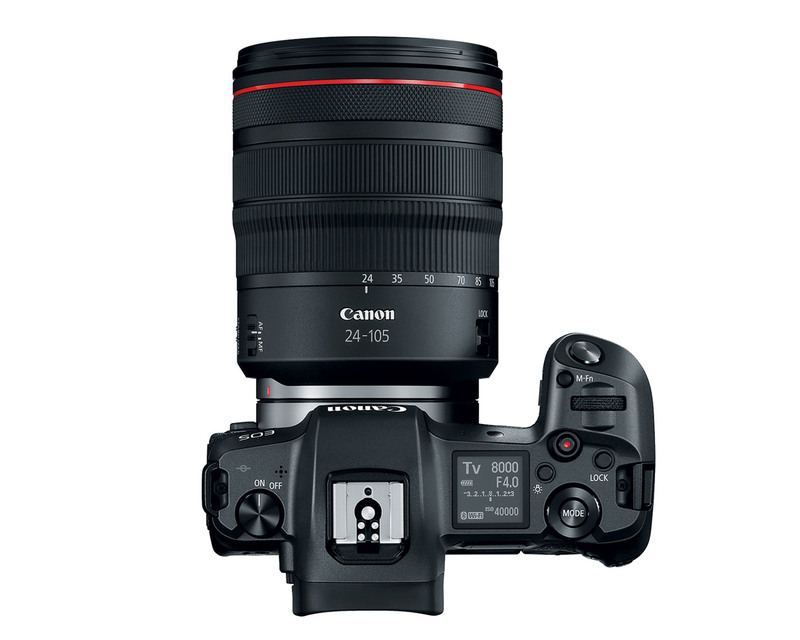 If your budget won’t stretch to a 5D4 but you want a high-resolution full frame camera. If you vlog and do lots of stills and video. If you have a lot invested in Canon lenses and you want to go mirrorless without changing brand. 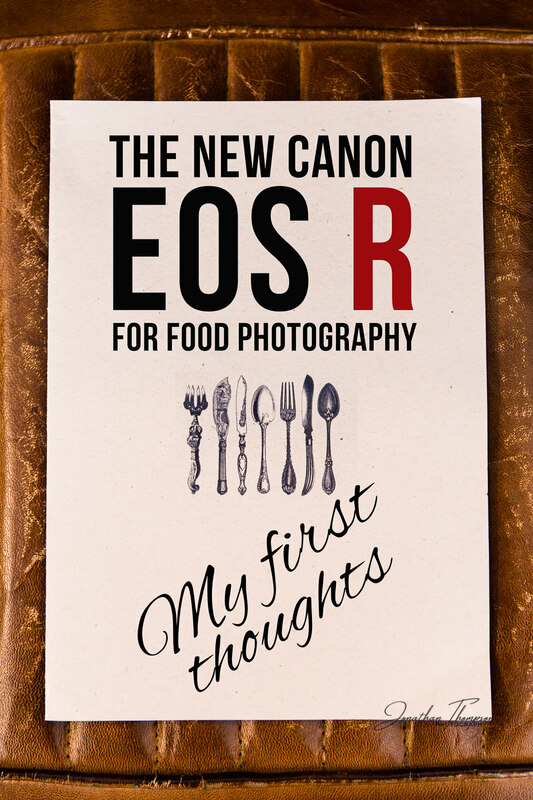 Will I be adding the Canon EOS R to my food photography stable? Before I used the EOS R I’d have said no, it’s not for me. But now, I’d definitely give it some thought. I’m not rushing to buy one, because as I always suggest to folks, you need to take one out into your shooting environment to really see how it performs for you. I think it’ll perform very well for food and restaurant photography and I’m certainly looking to take the Canon EOS R for a test drive in the near future so watch this space. That’s all from me, I’m getting back to eating all kinds of birthday treats. If you have any questions or comments, do let me know in the comments below and please share this post if you’ve found it enjoyable.